As partner at Woodward and Company, Drew has consistently driven the firm to excel in planning and executing business development strategies. His primary areas of practice are resource law, business associations, tax, trusts, contracts, and strategic implementation of Aboriginal rights and title strategies. Drew began working with the firm in January of 2004 as a co-op student and became partner at Woodward and Company by 2013. He holds a Bachelor of Arts in literature from the University of Victoria and a Master of Arts degree from the University of British Columbia. Drew’s current practice focuses on strategic negotiations between First Nations, other governments, and resource companies. Across the entire spectrum of his work, he’s determined to see Canada, provincial and territorial governments honour the UN Declaration on the Rights of Indigenous People, re-establishing First Nations’ control over decisions that impact their traditional lands. 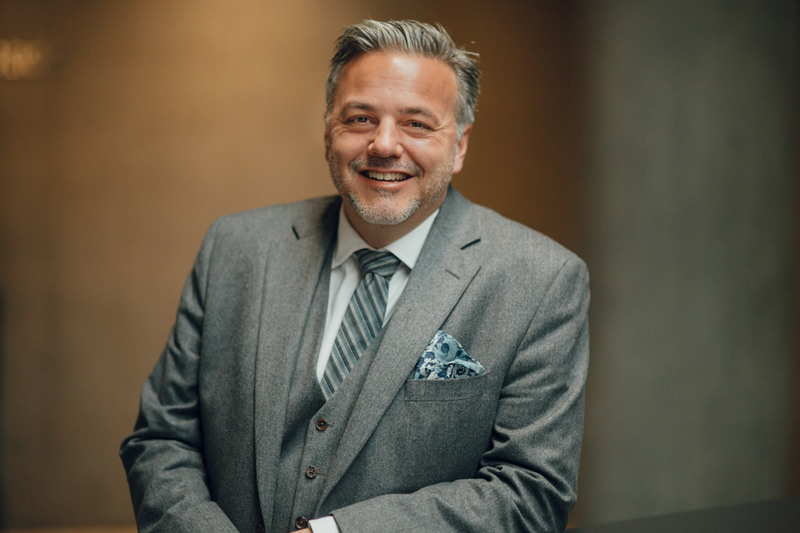 Outside of his practice in the firm, Drew has acted as a Director of the Victoria Cool Aid Society, and is a Past Chair of the CBA Vancouver Island Aboriginal Law Section. “What the aboriginal title decision, Tsilhqot’in Nation, means for the oil and gas industry and Aboriginal groups in Alberta”, The Canadian Institute’s Environmental Law and Regulation in Alberta Conference, Calgary, AB, June 2, 2015. “Protecting the Lands, Protecting the Waters: An Update on Aboriginal Title”, Friends of Clayoquot Sound, Tofino, BC February 25, 2015. “Panel Discussion on the Supreme Court Ruling in Tsilhqot’in Nation”, Circle for Aboriginal Relations, Enoch, Alberta, September 14, 2014. “How the Keewatin and Tsilhqot’in decisions impact consultation Requirements”, 6th NE Oil and Gas Summit, Insight – Wosk Centre for Dialogue, Vancouver BC, September 18, 2014. “Implications of the Tsilhqot’in Nation vs. British Columbia Supreme Court of Canada Decision”, Canadian Institute Building Aboriginal Relationships in BC Conference, Vancouver, November 25, 2014. “The Proof is in the Putting: Clam Gardens and Fish Weirs as Proof of Aboriginal Title”, co-authored with Murray Browne, International Congress of Ethnobiology, Tofino, BC, May 24, 2010. “Oral History Evidence in the Tsilhqot’in Nation Case: Applicability to Evidence in Specific Claims”, National Specific Claims Workshop, Hosted by Stoney Nakoda Nation, Kananaskis, AB, October 17, 2008. “TUS Use in Aboriginal Rights and Title Litigation and Strength of Claim Analysis in Crown Consultation and Accommodation Processes”, Northwest Coast Anthropologists Annual General Meeting, Victoria, BC, April 24, 2008. “A Bad Connection: First Nations’ Oral Evidence and the Listening Ear of the Courts”, Aboriginal Oral Traditions: Theory, Practice, and Ethics, Gorsebrook Research Institute, St. Mary’s University, April 21-23, 2005. “Archival Force: The Ethics of Consignation”, Legal Spaces: Annual Conference of the International Roundtable for the Semiotics of Law, McGill University, April 15-16, 2005. Book Review of Oral History on Trial: Recognizing Aboriginal Narratives in the Courts by Bruce Granville Miller, Great Plains Research, Vol 22: 91 (Lincoln: University of Nebraska, 2012). “A Bad Connection: First Nations Oral Histories in the Canadian Courts”, Aboriginal Oral Traditions: Theory, Practice, Ethics (Halifax: Fernwood Publishing, 2008).